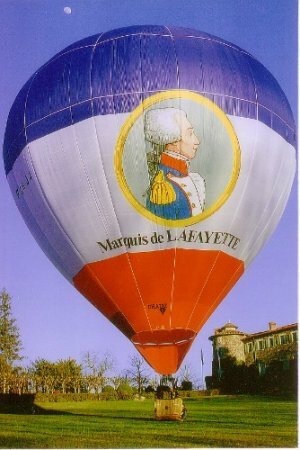 Son of Auvergne, Gilbert de Lafayette, was born September 6, 1757 in Chavaniac, between Brioude and Le Puy. The wild region known as Velay helped form Lafayette’s character; in this harsh land, sometimes chaotic, where nature seemed to obey no logic or traditional harmony, he acquired a need for independence which was at the origin of all his actions. In this land of pilgrimage, where faith was demonstrated on each mountain top in the form of a shrine or a statue, he found enthusiasm. What can we know about Lafayette’s first years? 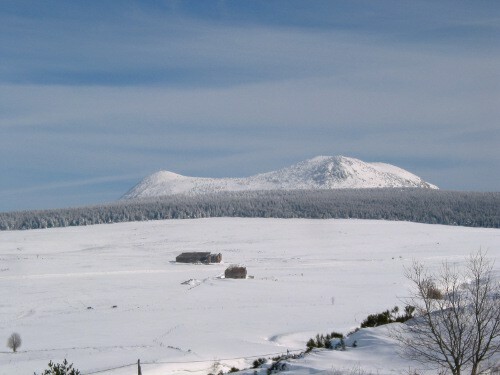 We must limit ourselves to imagining him in the scenery of Auvergne which is composed of soft hills, deep canyons and rocky mountain spurs. 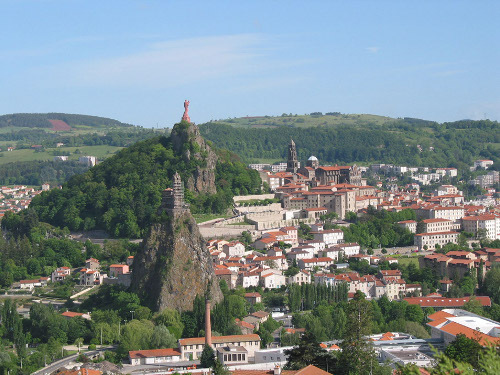 Undoubtedly, he would sometimes go by carriage to Le Puy during the pilgrimage period. To break the monotony of the journey, did he marvel at the sites that this land of contrasts and legends offers? 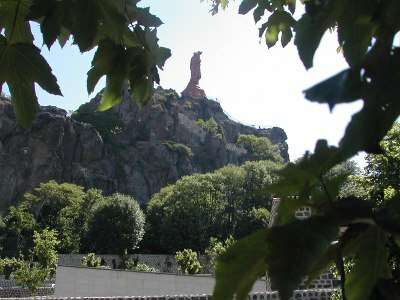 The Rocher Saint Michel and the church dedicated to the Archangel, Mount Anis with its cathedral; today known as Rocher Corneille with its statue of the Virgin as well as the Piton d’Espaly with its statue of Saint Joseph. This quick ride in the region around Le Puy would be incomplete if, while taking the picturesque and hilly road to La Chaise-Dieu, the last residence of Marshal Lafayette who was the young Marquis’ illustrious grandfather, you didn’t take the time to discover the wild Loire Valley. 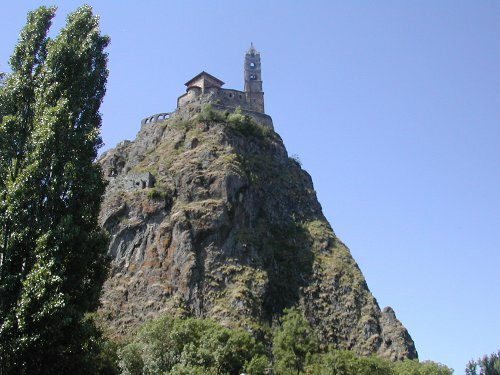 However, much remains to be seen in the region of Auvergne and the Department of the Haute-Loire; both full of surprises and imagination, where nature has maintained its dominant place. 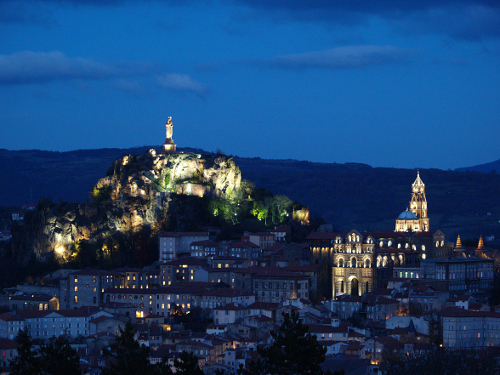 Exceptional patrimony, quality of life as well as warm and friendly welcomes make the Haute-Loire of the XXI century a territory that remains in the heart of its visitors. This exceptional place is where Lafayette liked to "recharge his batteries."